In the mood for some sci-fi RPG action on your PS3 or Xbox 360? Look no further than Bioware’s final chapter in the critically acclaimed Mass Effect series, which you can get your hands on right now at either PNP location, for only $39.99 brand new! 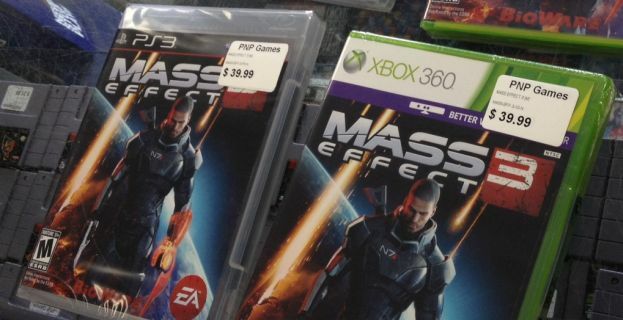 Don’t wait, this sale will only be in (Mass) effect until the end of April!